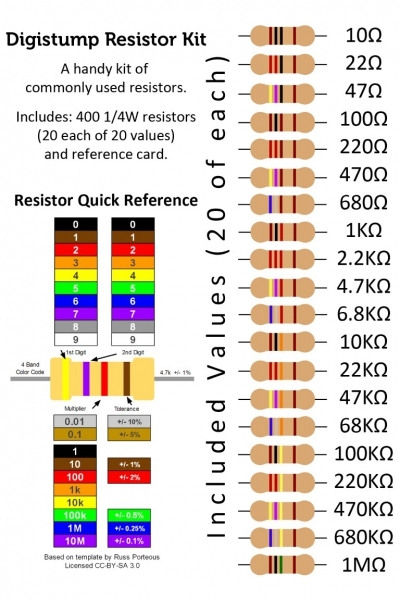 Resistors are one of the most common and important components for any circuit, and also probably the most easily forgotten. 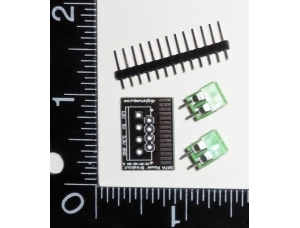 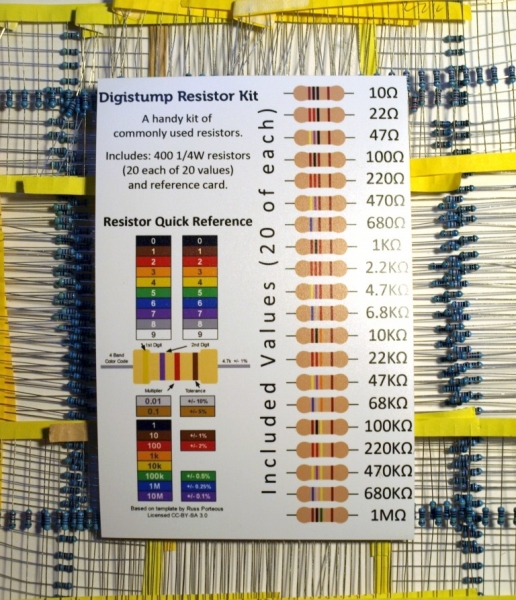 Don't let a missing resistor delay your next project. 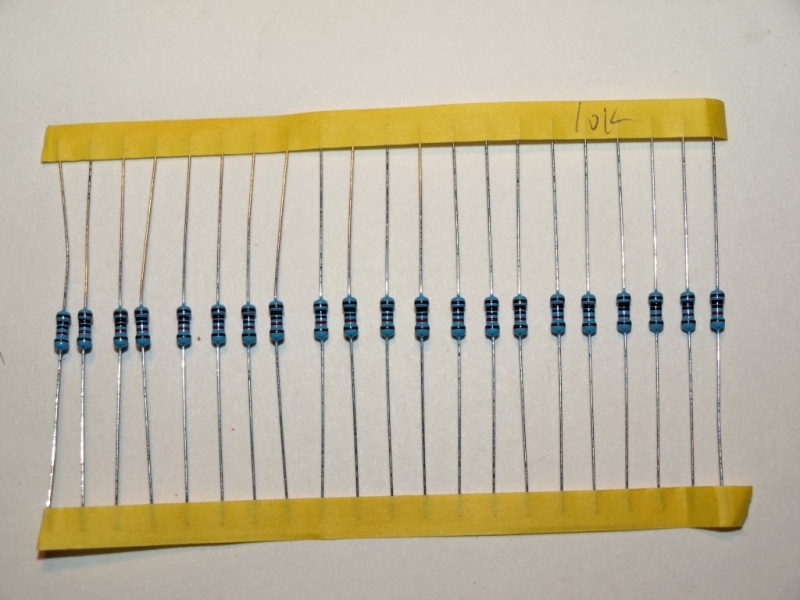 This set of 20 each of 20 common values will make sure you have plenty for assembly and bread boarding. 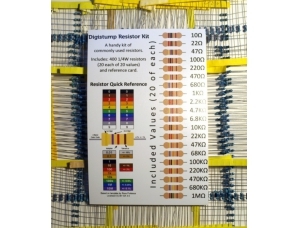 This kit also includes a handy reference card that shows the color codes of each included value (for when you need to check or sort them) and has a quick reference chart to help you read the color code on any resistor.